Traditional Spanish Flamenco. Woman In Red Dress Is Dancing. Stock Photo, Picture And Royalty Free Image. Image 109245873. 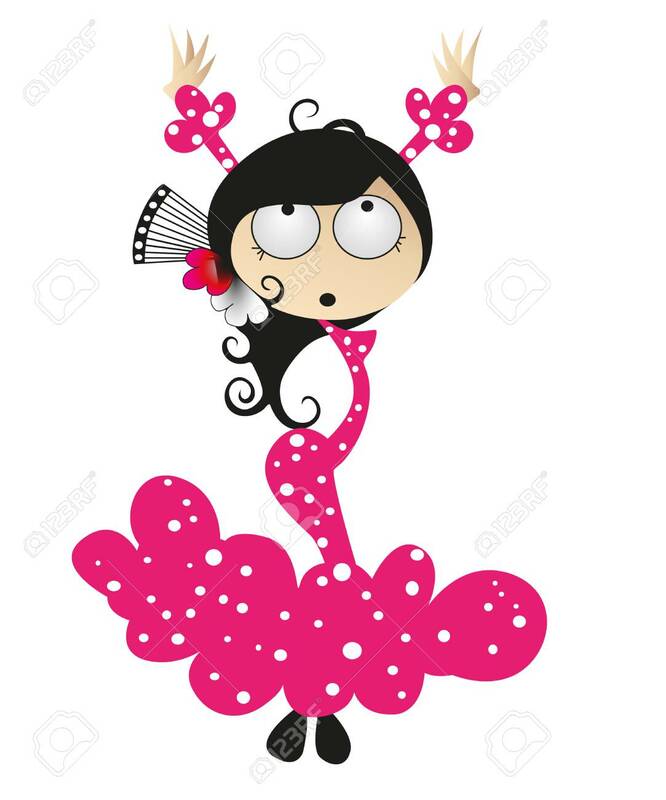 Stock Photo - Traditional spanish flamenco. Woman in red dress is dancing. Traditional spanish flamenco. Woman in red dress is dancing.